Loyola offers access to Atomic Learning, which is an online, on demand, training site that offers over 50,000 tutorial videos on over 250 technology applications, including Microsoft and Adobe. Topics are subdivided into very small chunks, and presented in videos of one or two minutes, so learners can easily and quickly find the training they need on specific topics. Instructors can pull Atomic Learning videos directly into their Sakai courses. Log into Atomic Learning with the same username and password you use to log into Sakai or Outlook. Includes online tutorials and resources for Office Suites 2007 up through Office 365.
a database tool for gathering and understanding all your information—your phone numbers, inventory, guest lists, whatever you’re tracking—and providing a convenient way to enter, navigate, and report out your data. 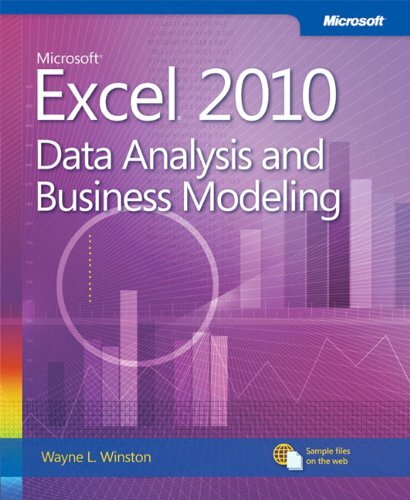 Excel is an electronic spreadsheet program that can be used for storing, organizing and manipulating data. Microsoft Office InfoPath is a software application for designing, distributing, filling and submitting electronic forms containing structured data. Microsoft OneNote is a computer program for free-form information gathering and multi-user collaboration. It can gather user's notes (handwritten or typed), drawings, screen clippings, and audio commentaries and share them with other users of Microsoft OneNote over the Internet. Microsoft Outlook is a personal information manager from Microsoft, available both as a separate application as well as a part of the Microsoft Office suite. It is often used mainly as an e-mail application. Microsoft PowerPoint is a presentation software program that that helps the user create and share presentation slides. Microsoft Project is a project management software program which is designed to assist a project manager in developing a plan, assigning resources to tasks, tracking progress, managing the budget and analyzing workloads. Microsoft Word as it is commonly known, is a software application that allows the user to perform word processing. 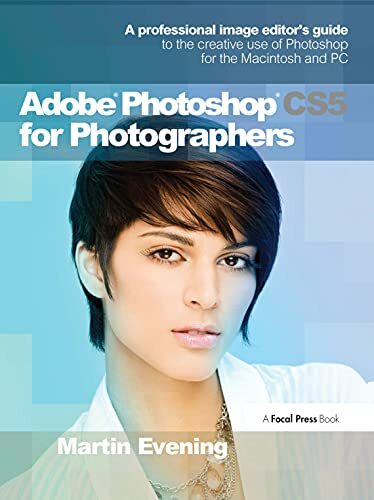 Adobe Photoshop CS5 is an image editing software, used worldwide by professional photographers, serious amateur photographers, and designers who want to perfect their digital images. Adobe Illustrator CS5 software lets you create graphics and type in vector format. Vector graphics are resolution independent, which means you can resize a graphic from a business card to a billboard and it will maintain its high quality. Illustrator also lets you create assets that can easily be distributed on different media: print, web, interactive, video, and mobile. Flash Professional CS5.5 software is an authoring environment for creating and delivering immersive experiences and interactive content for screens of virtually any size. It is ideal for interactive designers, graphic designers, and web designers and developers. Adobe Dreamweaver CS5.5 software is an application for developing websites and web applications. Using its powerful coding environment or standard-setting visual interface, designers and developers at all levels can create engaging and dynamic websites for multiple devices. Adobe Fireworks CS5 software is used to design and rapidly prototype website, mobile, and application interfaces and to create and optimize screen graphics for the web quickly and with precision. It is ideal for developers and designers of all types — web, mobile, visual, and user experience.